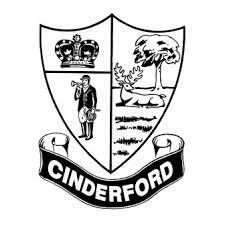 Wild Boar Chase 2019 - Riders entered to date. 565 riders entered so far. On this page records 1 to 50. 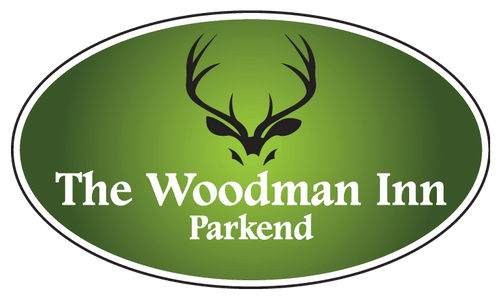 The Woodman Inn- a traditional and stylish country pub in the village of Parkend. 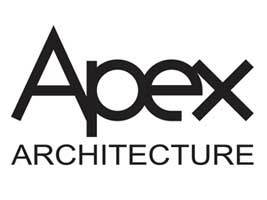 Great food..
Apex Architecture - based in the Forest of Dean - provider of architectural services throughout the UK. Dean Forest Cycles - BIKE HIRE, Family Cycle Trail / Mountain / Electric & Road Bike Hire. PSW Metals -International specialists in the environmentally secure recovery of complex electronic waste and specialist metals. 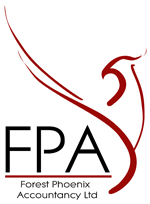 Forest Phoenix Accountancy, accountancy services in the Forest of Dean and beyond. 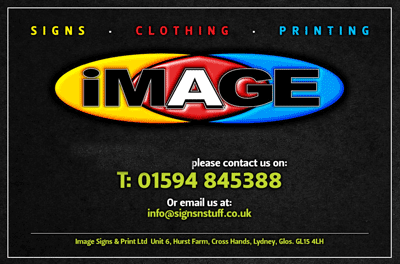 Image Signs and Print Ltd. Image Signs and Print,all your sign and print needs in Lydney and the Forest of Dean..
Hillman Engineering,General Engineers, Fabricators, CNC Turning & Milling Specialists based in Forest of Dean, Gloucestershire..
Battlesports GLOS,TACTICAL OUTDOOR LASER COMBAT based in Forest of Dean, Gloucestershire..
Forest Products,Since 1927 Forest Products have been supplying sustainable timber from the Forest of Dean. Viney Hall Physiotherapy and Pilates Centre in the Forest of Dean..
Pilamec Supplying Metal, Chemical & Ceramic Industries..
Workshop turnaround: 5 working days..
Cinderford Town Council Serving the heart of the Forest of Dean..